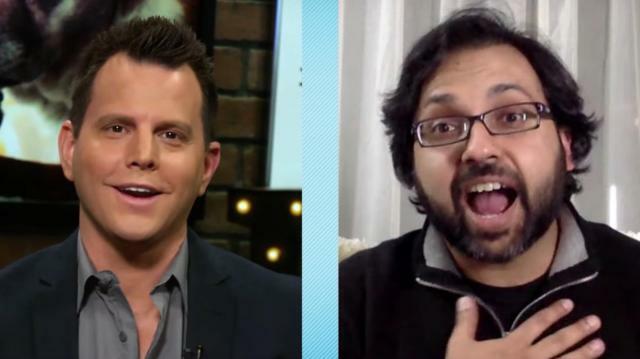 Ali Rizvi (author, "The Atheist Muslim" ) joins Dave Rubin to talk about the regressive left and how progressives are doing liberals a disservice. This is part of a longer interview about Saudi Arabia, atheism, the Regressive Left, and more. Stay tuned for more clips coming today 12/23, and the full interview with Ali Rizvi on Thursday, 12/24.